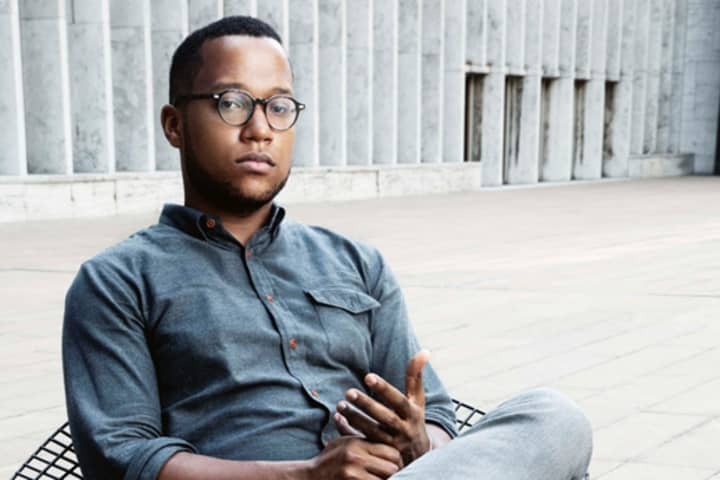 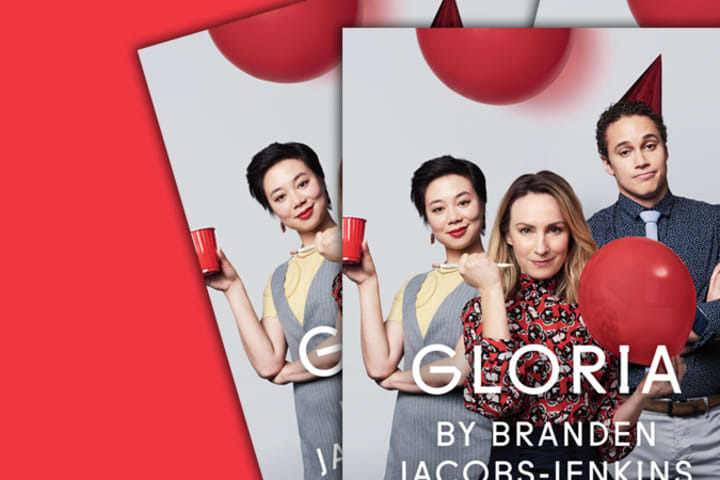 Branden Jacobs-Jenkins’ explosive Pulitzer Prize finalist Gloria is a fresh and surprising new satire that takes a scathing look at office politics, our exploitative, media-saturated age and holds up a cracked mirror to American culture. 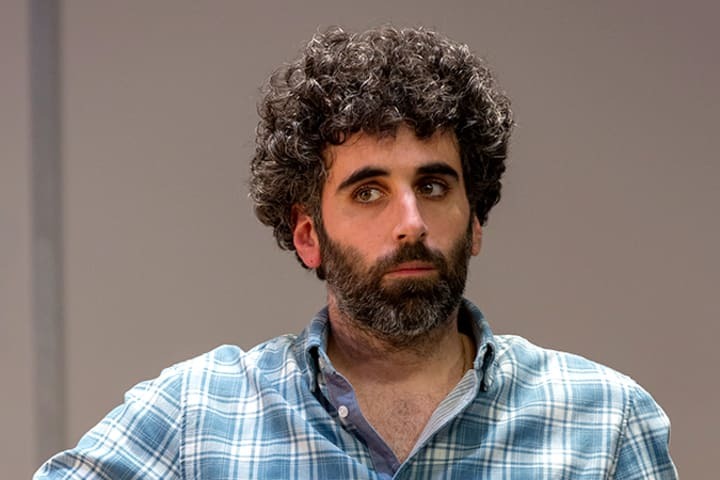 See the cast in rehearsal as they prepare to bring this Australian premiere production to the stage later this month. 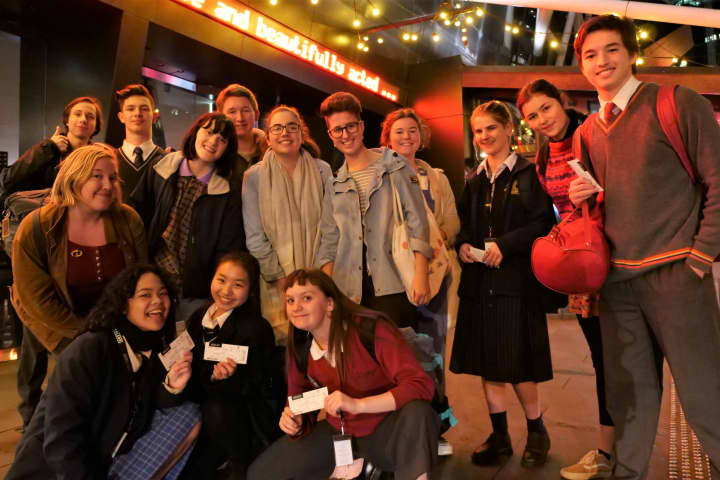 Directed by Lee Lewis (Hay Fever), Gloria features a favourite of stage and screen, Lisa McCune (Cabaret) like you’ve never seen her before, with Callan Colley (Three Sisters), Jordan Fraser-Trumble (The Legend of Ben Hall), Jane Harber (Offspring), Aileen Huynh (Cleverman) and Peter Paltos (Minnie & Liraz). 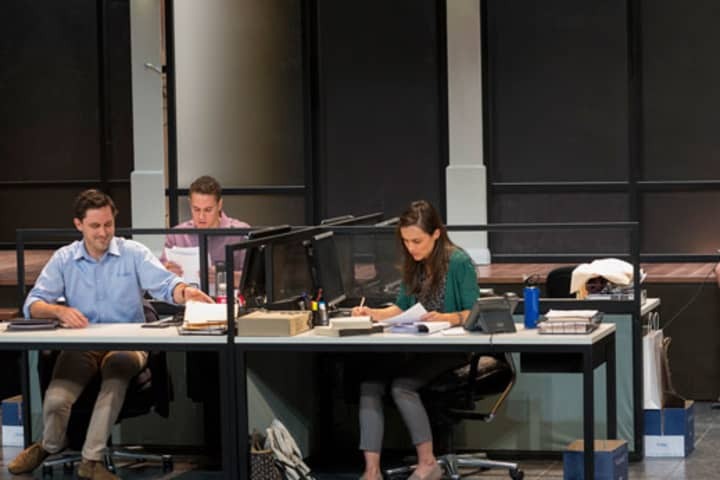 Gloria plays at Southbank Theatre from 16 June.